Nike, Reebok, & New Balance Training Shoes up to 60% Off! Yahoo! 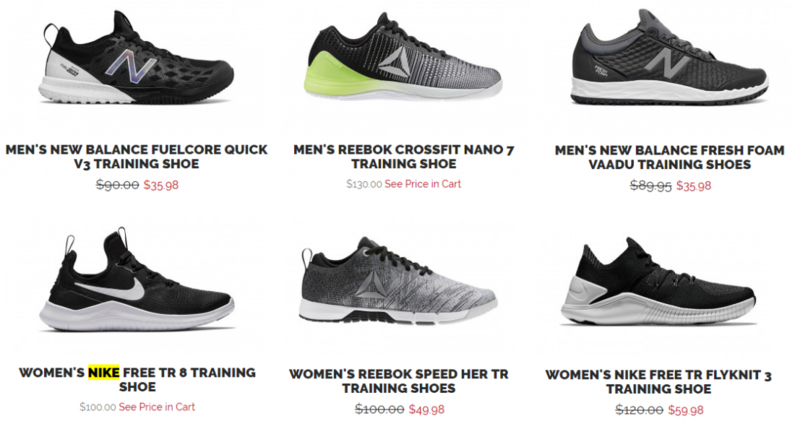 There are some sweet deals on Nike, Reebok, and New Balance Training Shoes right now over at JackRabbit! Shipping is $7.99 or free on orders over $150.